I do the majority of the cooking in our family while my husband is the grill master and the kids are expert eaters. I periodically involve them in the creation process but during busy weeknights, it’s usually just easier to do it myself. But now that they’re 9 and 11, I’ve had the nagging feeling I need to give them a more advanced skill set than grilled cheese sandwiches. At home, our kitchen is the focal point of our family’s dynamic so it was wonderful to keep our house clean, have someone do all the prep and cleanup, watch the kids get their hands dirty playing with ingredients that perhaps they wouldn’t otherwise and to develop the essential skill of cooking. And eating. Lots and lots of that. Chef Nicole was our guide during the three-hour session that was more than a class, it was an event that fostered socializing, community building, learning and fun! One thing I loved is we cooked everything in stages. We started with the coconut ice cream so it could set in the freezer and and moved on to the spring rolls, which we were able to eat immediately after making them (two thumbs waaaay up for kid’s classes that allow immediate gratification!) We declared our Pad Thai the best we’ve ever had and the Banh Mi was delectable. The coconut ice cream with pineapple boats sprinkled with Kool-aid was the perfect icing on the cake and my kids have already made it at home (see recipe below). I’m looking forward to my retirement as Head Chef of the family. 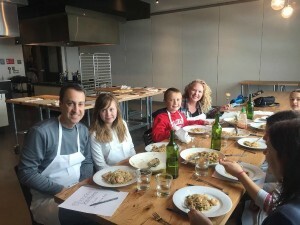 Uncorked Kitchen offer kids classes, camps, birthday parties and family cooking events. Their classes that run during the academic calendar year are 5 weeks long and focus on building skills, introducing new foods and getting kids active and engaged in the kitchen. 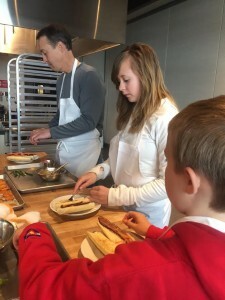 Each week the kids work to prepare a 2 to 3 course menu based on the session theme—for instance Asian Adventures and Springtime Favorites—that they then get to bring home to share with their families for dinner. 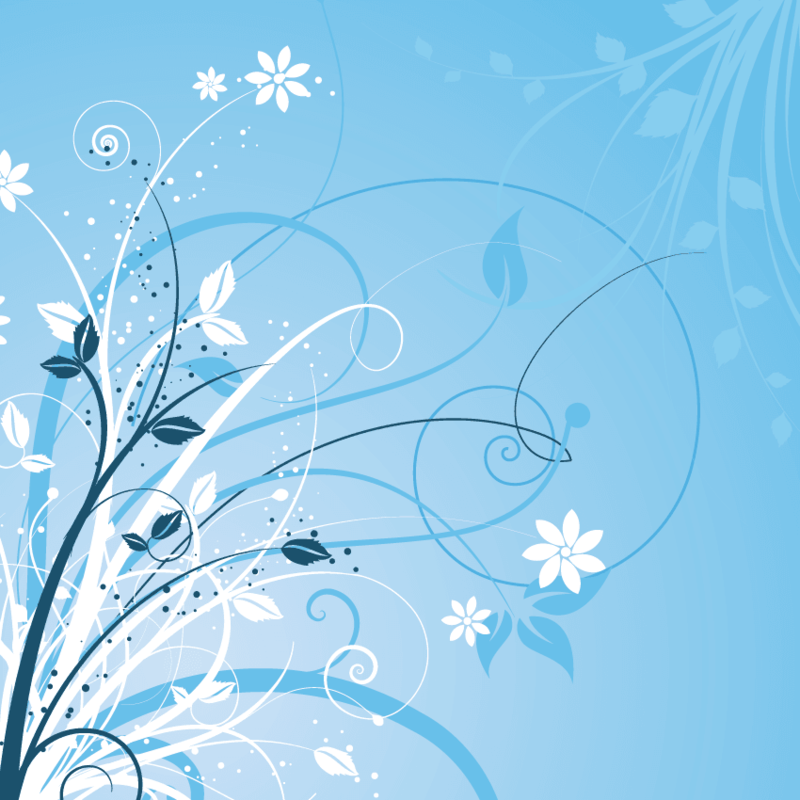 Summer camps are offered for 8 weeks in June and July and registration is by the week. Every week is a different theme, such as Bake Shop Favorites or Mediterranean Table, and each day offers a new menu based on that theme. 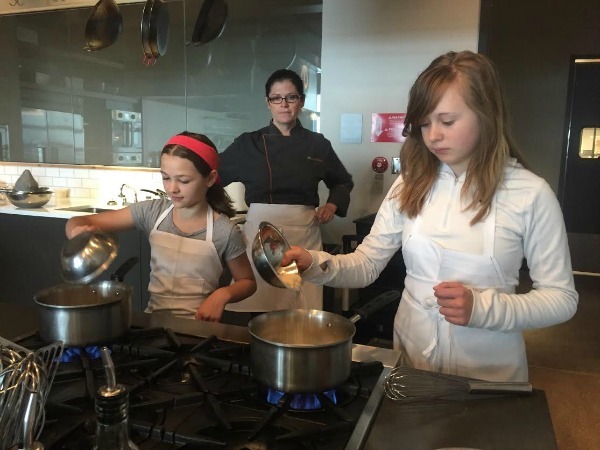 Similar to our classes, the kids prepare 3 to 4 courses that they get to bring home to share with their families. Celebrating a birthday? Their birthday parties are 2 hours of fun in the kitchen with 6 different themed menus to choose from. Parties are for kids age 6 to 17 years. They keep it super easy for the parents with our drop off parties, all you need is your camera. The kids whip up the fun in the kitchen and get to enjoy their creations along with birthday cupcakes. 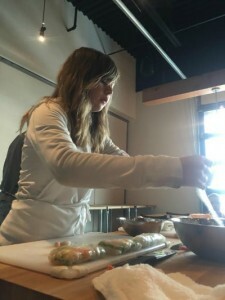 Uncorked Kitchen offers events for adults as well as kids, so there’s something for cooks of all ages and skill levels. For a more spontaneous experience guests can take a seat at the Uncorked Kitchen Wine Bar for a glass of wine, craft beer or cocktail along with a selection of appetizers. At Uncorked Kitchen there is something for everyone, all of which emphasize the joy of food (literally) in the making. This is the best coconut ice cream I’ve ever had and guaranteed, your kids will love it, too! Great idea for a family date! We love projects where the kids can get involved and mine love feeling like they’re doing “grown up” activities. One of our favorites is IMadeItWorkshops.com they’re located in the arts district and walk you through wood projects. Anything from building a table to kitchen items like pizza boards, wine holders etc. They often do kids workshops too!